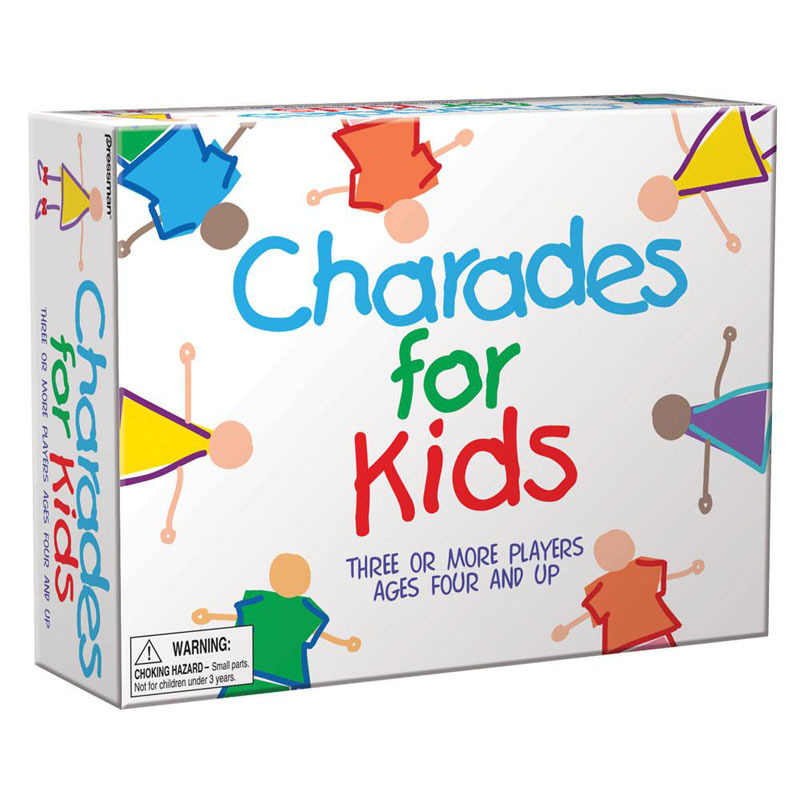 The classic game of Charades is designed for all children to play and enjoy. The younger children are able to act out the pictures on the cards such as Lions, Cats, Dogs...Whilst the older children can read and act out fun subjects such as "Eating spaghetti" and "Opening a present". A great interactive game for a range of ages that can help develop body language, facial expression with lots of fun along the way.